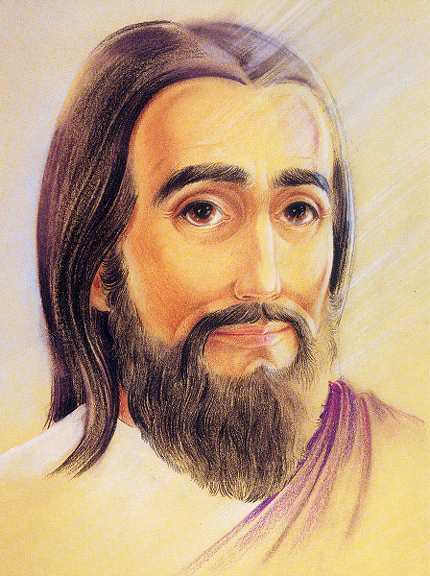 "My Peace and Love are with you always"
This picture is a Psychic Artist Portrait of Paul, which has been confirmed by him as a true likeness. in the teachings of Jesus, although he did not actually meet him. bring spiritual healing into place alongside conventional medicine. There is no illness that Paul will not work with.